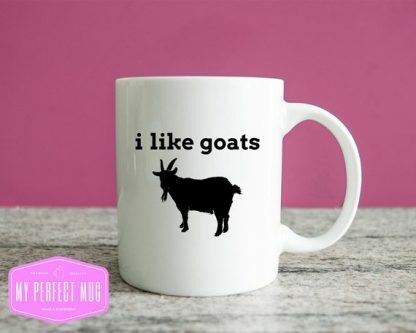 Get those hooves in the air for some exciting and unique goat gifts! Goat lovers are a breed of their own, and their gifts should be too. Check out these top picks to celebrate some of the cutest and funniest creatures out there! Make sure to skim over the list and find the perfect gift to put a smile on your friend or loved ones face. This adorable baby goat ornament is glittering with holiday cheer, and may just be the perfect gift for that favorite goat lover of yours! For the goat fan who has everything, ornaments and decorations make perfect gifts! What’s that one special thing everyone could use more of in their lives? Tealight holders. This interesting and quirky tealight candle holder has a heat-activated carousel that spins with some friendly looking goat silhouettes! Perfect for goat parties, clearly. This eye catching and tasteful throw pillowcase is perfect for your farmhouse/goat fusion design aesthetic. Whether it’s to inspire your favorite goat lover’s decor style or add to their collection, this cover makes an excellent gift! Styled after a street sign, this flashy Goat Crossing sign is exactly the unique piece of goat flair you were looking for! Watch your favorite goat lover clap their hooves for this one of a kid design piece! This stylish and handy goat cookie cutter is the perfect way to surprise your favorite goat lover with some home made cookies! Or, gift this piece on its own for the ultimate animal lover’s baking set! This coloring book is the perfect way to any goat lover’s heart! Known for their stress-relieving qualities, adult coloring books are the perfect way for an animal lover to unwind. Get lost in the mesmerizing goat themed coloring pages! This necktie is the best way for your favorite goat lover to show their love for the magnificent creature around the office! Formal doesn’t have to mean drab and dreary, show off your inner goat with one of these tasteful and eye catching neckties! You read that right. 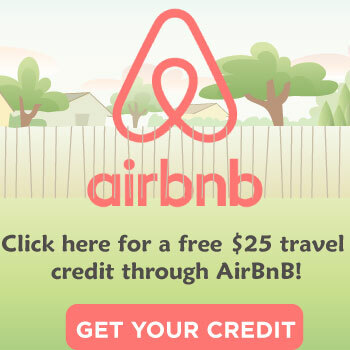 Get your very own screaming goat! This goat figurine omits the one of a kind goat call upon a simple press. It includes a fact guide about the animal for maximum educational value! You can’t go wrong with this unique piece! This pair of boots screams goat lover! With a charming print, you’ll need these for trekking around in search of your favorite farm animal. Young and old goat lovers alike will be able to enjoy this truly one of a kind gift in a variety of different sizes. Lacking that touch of goat flair at the local grocery store? This ‘Totes M’Goats’ cotton canvas shopping tote is sure to scratch that itch! Get your hooves dancing for this awesome tote bag you won’t find anywhere else! Every goat parent needs one of these complete goat hoof cleaning and trimming set! With a variety of attachments and a safe operating tool, this kit is sure to please! Your goats will be grinning with glee when their hoofs have been properly trimmed thanks to this professional set. Everyone’s favorite animal just got cuter! This handmade crochet billy goat is the most adorable thing you’ll see today. 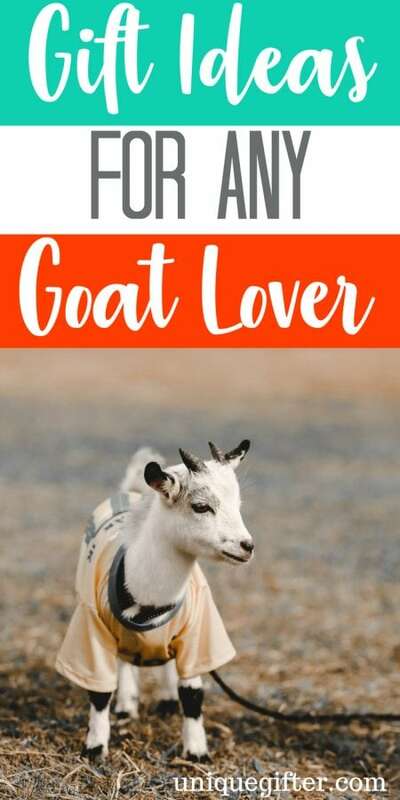 This is the type of one of a kind appeal that you can’t find in stores, they’re sure to warm the heart of your favorite goat lover! 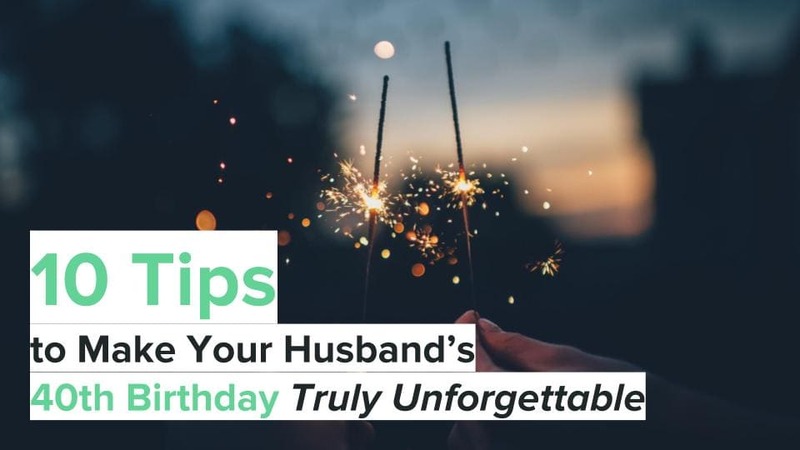 Subtle gifts can sometimes be the one that really strikes a chord. This adorable baby goat figurine will adorne your favorite succulents (this one’s for you, millennials), with lots of love and some truly eye catching decor. Pick one up for a goat gift bag, you can’t go wrong with the hand made! 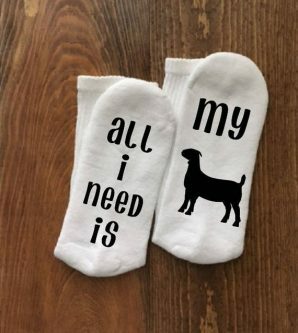 This pair of cotton crew socks says it all, “all I need is my GOAT”. With a loveable silhouette of a goat on the bottom, these socks will really, well, knock your hooves off! Everyone, everywhere needs some new glassware! 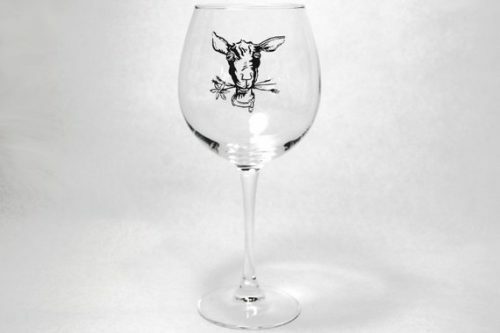 Round out their modern farmhouse aesthetic with this one of a kind goat print wine glass. 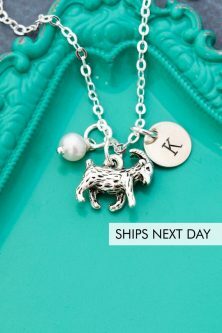 You can’t go wrong with this charming piece, and your goat loving friend is sure to thank you for it! Handmade art hanging are a versatile and fun way to gift your friend on their favorite things ever You wouldn’t believe what you mind find, and this goat piece is no exception. 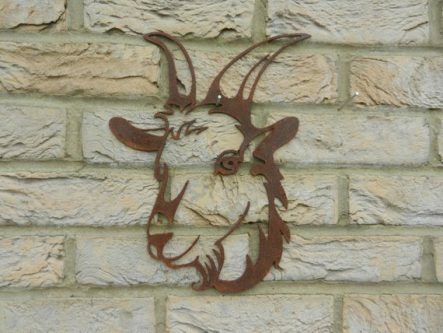 Featuring a detailed and charming goat’s head shape, this rusted steel wall hanging will give you that barnyard feel you’ve been looking for. Coffee mugs are a no brainer, but they’ve got to have character. This I like (goat picture) are a farmer, and goat lover’s dream come true. Let everyone around the office know who’s got the hooves, and don’t forget to let them hear your signature goat scream! 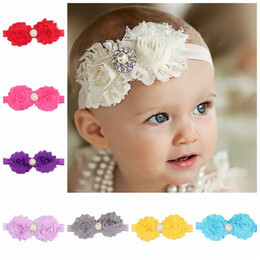 This charm necklace is a magnificent piece of jewelry. Handmade and truly unique, it’s a classy and elegant way to show off your love for the hooved hero. Personalized with initials and by chain length, this piece can be customized to the recipient’s desire, making it something very special. 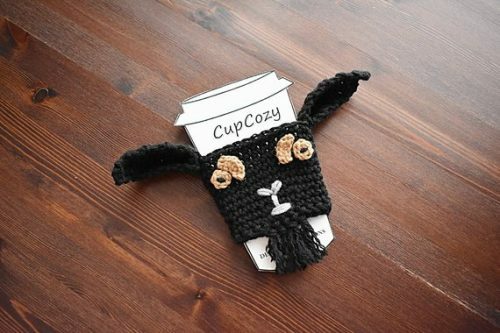 This hand crocheted drink cozy features a black-bearded goat with some real personality. Designed for coffee cups, this sleeve is stylish and unique in that it’s a gorgeous handmade piece! Last but not least is one goat product that just about everybody can agree on. 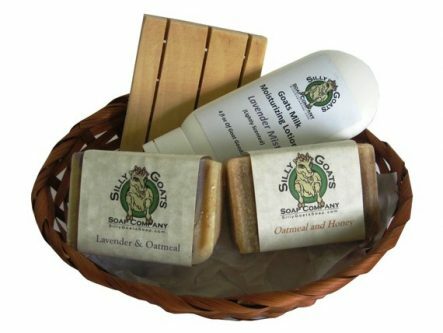 This wonderful goat’s milk gift basket features several products made from the animal itself. Make your favorite goat lover feel pampered with this lovely set! 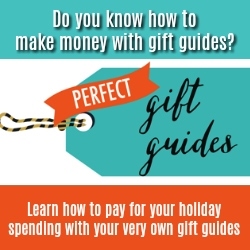 Thanks for checking out the Greatest gift guide Of All Time (G.G.G.O.A.T). Check back for more unique and wonderful guides, and let us know which of these fabulous picks made your shopping cart!